Blue Oven is a bakery, on a small family farm, located on the banks of the East Fork of the Little Miami River in Williamsburg, OH. We produce wood fired oven breads and other specialty goods. Committed to making bread the old fashioned way our loaves are made by hand then baked in a wood fired blue stone oven. We love all things bread, we love learning about bread, we love exploring bread, we love creating bread, we love talking about bread, and we especially love eating and sharing our bread. 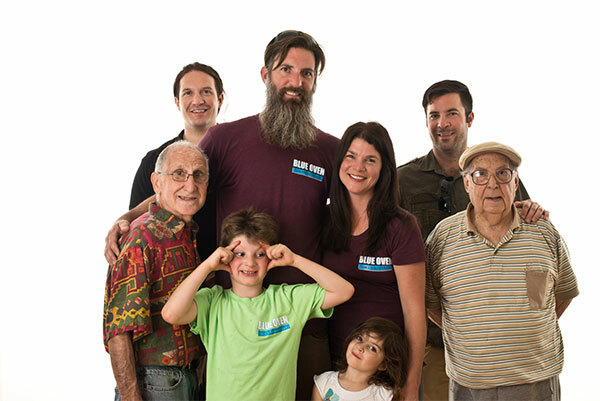 We know that food matters to our families, our community, and our world. That's why we are focused on supporting our community by using local farm products, and the best quality ingredients. Sure it's a lot of work, but we wouldn't have it any other way. 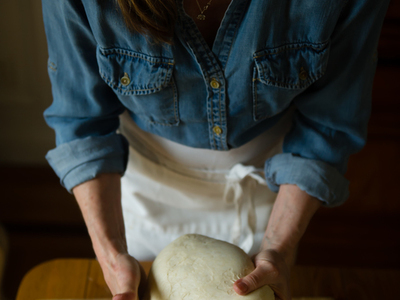 From our farm to your table, wherever that may be, we hope you enjoy our bread.